Why Use Our Transportation For Your Wine Tour? 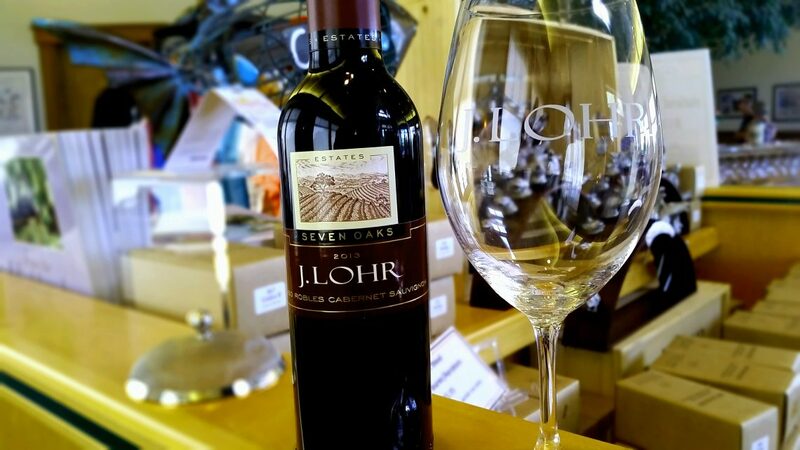 Going on a wine tour can be an enthralling and delicious experience. Whether you are a seasoned wine connoisseur, or this is your first go around on the wine train, there is something for everyone. Seeing the beautiful countryside of California, tasting freshly made wine basically right from the vine to making memories with friends and loved ones. Make sure you never have to worry about cutting your fun short because you have to be the DD. Silk Road Transportation in Santa Barbara wine country is here to take the burden away, so you can have an amazing time like everyone else. We have accommodations for every wine tour size from the huge 10+ people to the couple just wanting to escape to wine country for just a little while. Here are some other amazing reasons you should always call Silk Road Transportation for your wine tour experience. When you are enjoying yourself on a lovely wine tour, the last thing you want to be thinking is “Did I drink too much? Will I be able to drive us home? Will we get home safely?” Drinking and driving doesn’t need to occur when you’re in Santa Barbara wine country. We will make sure you all get to your destination safely and efficiently. Our vehicles are equipped for all your needs. If you have a large group, and want to party while on the go, you should use our party bus! It is roomy, entertaining, and exactly what you need for your gathering. This vehicle comes with a complimentary bottle of champagne, soft drinks, water/ice; you should always start off a wine tour this way. If you have a large group but prefer forward facing seats, the Mercedes Sprinter is your best bet. 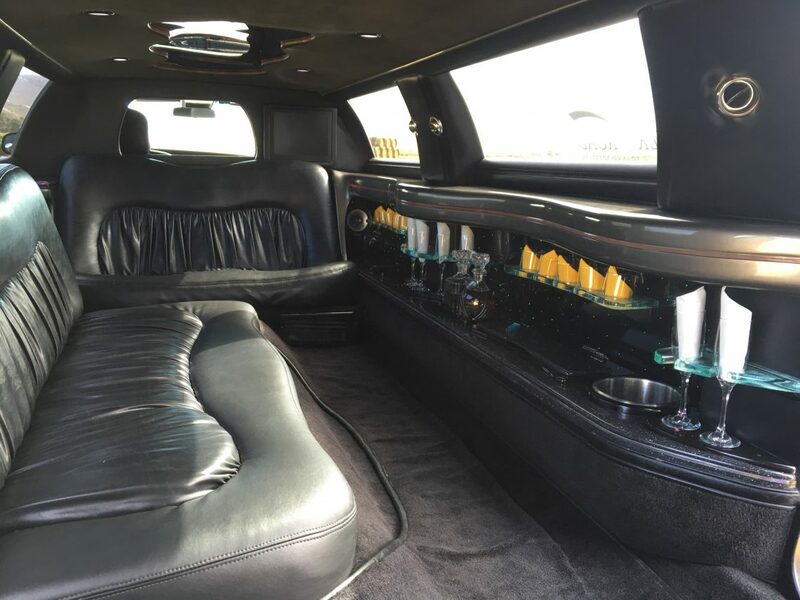 However, if you have a smaller party but still want to ride in style, choose one of our limos for your wine tour. It still comes with a complimentary bottle of Champagne, and leaves a ton of room for you and your fellow winos. Don’t worry about getting lost hopping from winery to winery. With our chauffeured service, we will make sure you get to each destination, and arrive on time. We know the area like the back of our hand, so we know the correct ways to avoid traffic and get you to your desired wine filled destination. So, if you are planning some wine tours in the Santa Barbara Area, remember your friends at Silk Road Transportation. We are professional, friendly, and our main goal is to get you to your destination safely and efficiently. You never have to worry about drinking and driving, being late, or missing a wine tour when you are with us. Book your vehicle today, we would love to take you wine country!